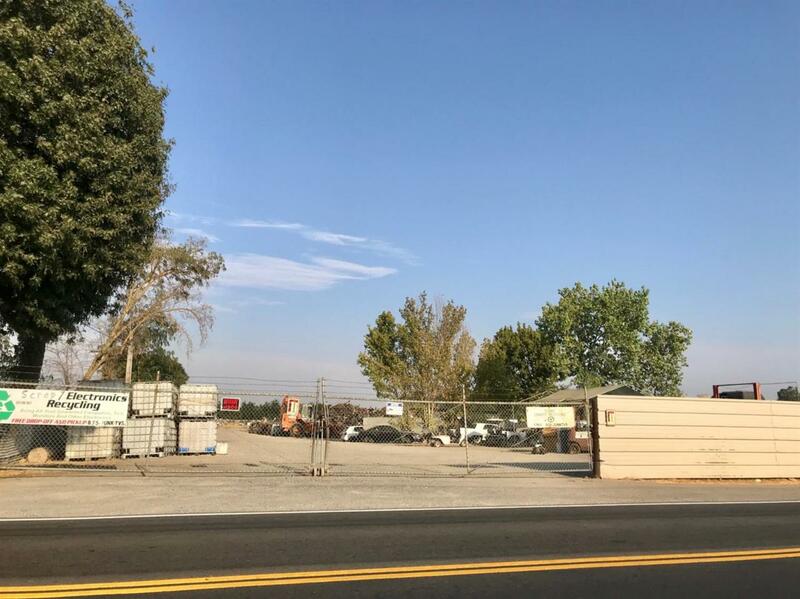 Amazing potential for this hard-to-find 20 acres zoned heavy industrial with .8 acres of frontage and .75 mile corner lot. It is a wrecking/recycle for many years but potential is for industrial development. Value is in the land. Great rectangular shaped lot, 674 X 1292.20. Sold AS-IS.